Allowing guests and visitors to declare their arrival in an exciting manner is possible with our exclusive collection of Door Bells and bell buttons. 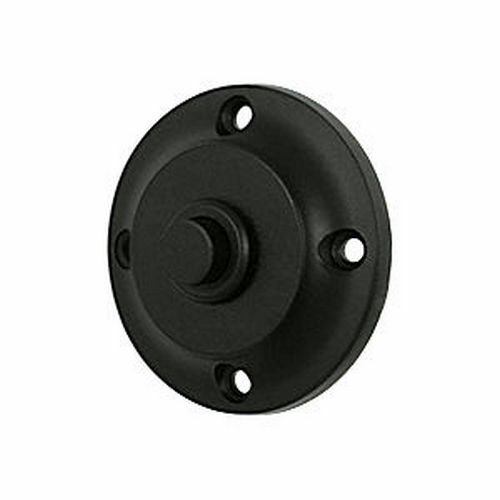 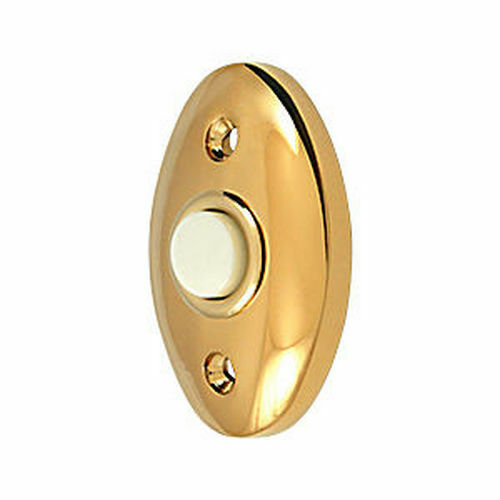 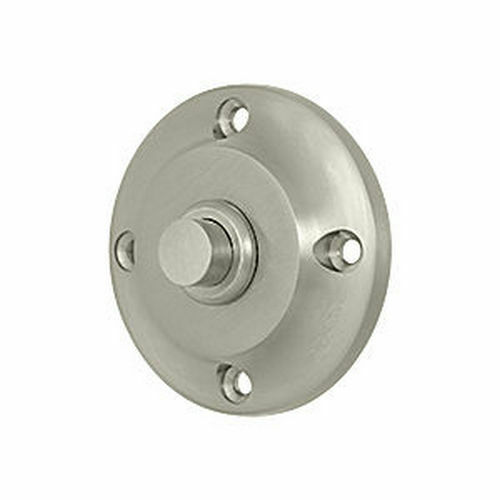 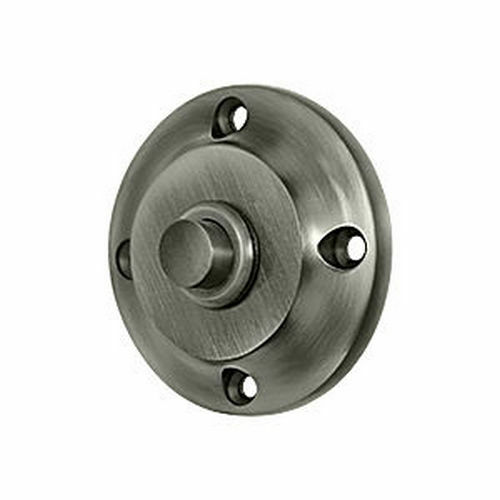 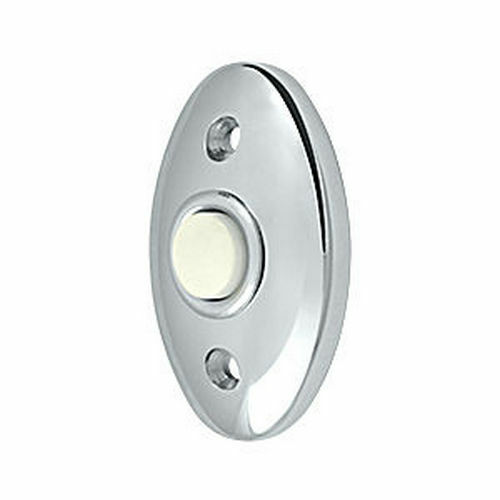 We offer hundreds of designer door bells manufactured by topnotch industry leaders. 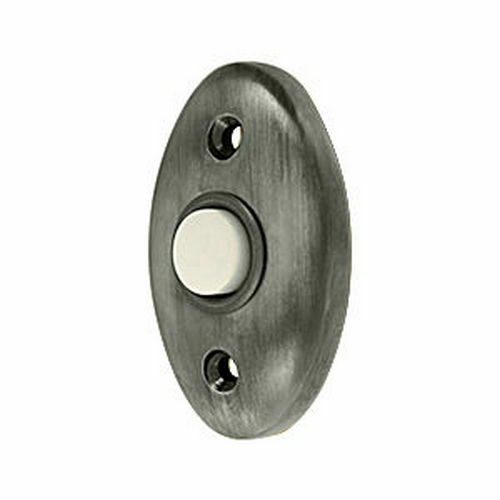 Versatility of designs, simple yet permanent installation, and the lasting impression of the exquisite decorative appeal make these door bells a value addition and a center of attraction for every guest. 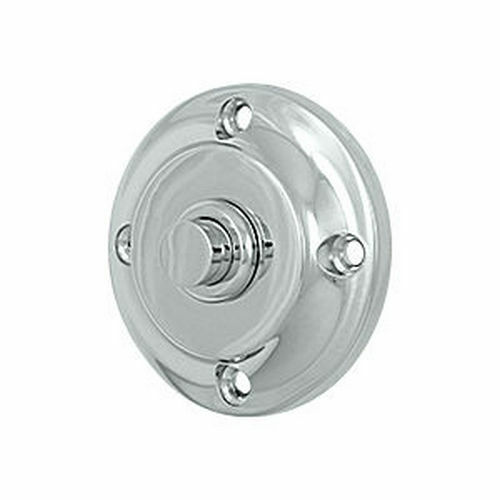 These bells represent your fervor for the timeless products and class above all. 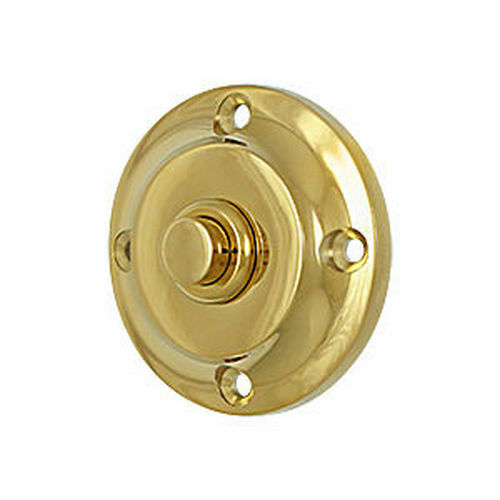 Make a pick of one or all bells that match your taste, style, and we are ready to fill your order with the best the industry has to offer.